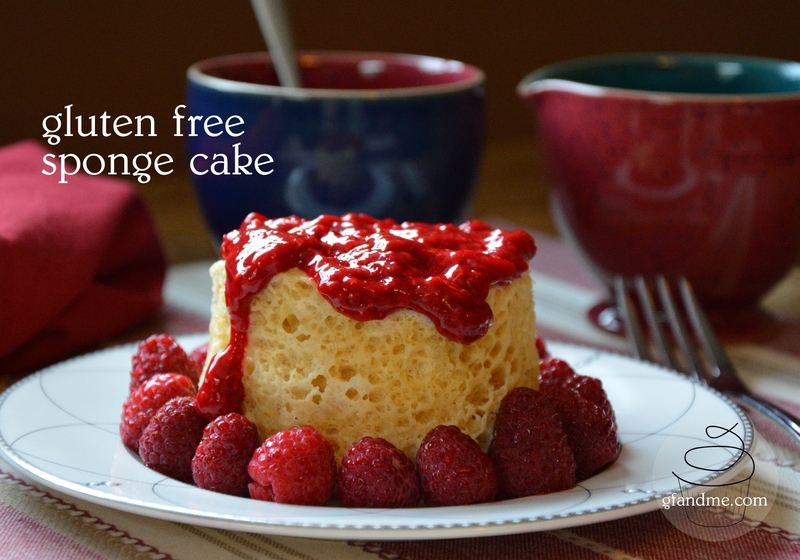 Made in the microwave, this gluten free (and dairy free) sponge cake is airy and not too sweet. 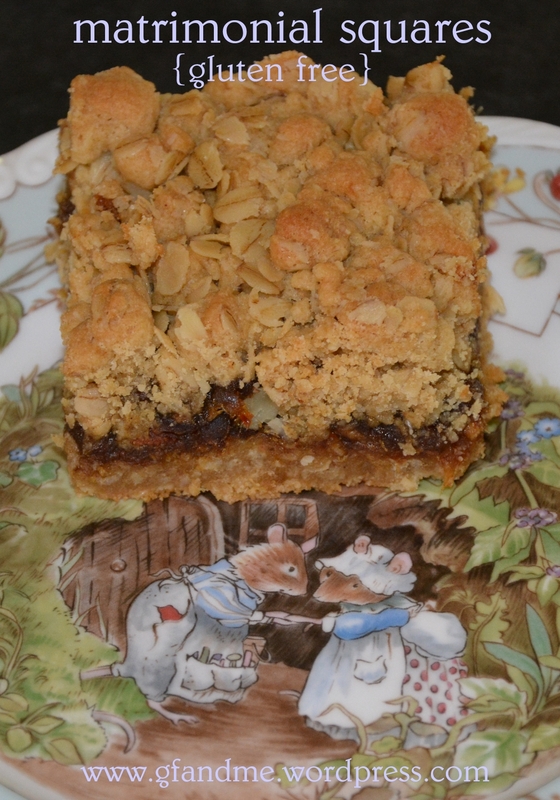 And with a double hit of almond, it tastes like angel food cake – which is a bit of an addiction of mine. 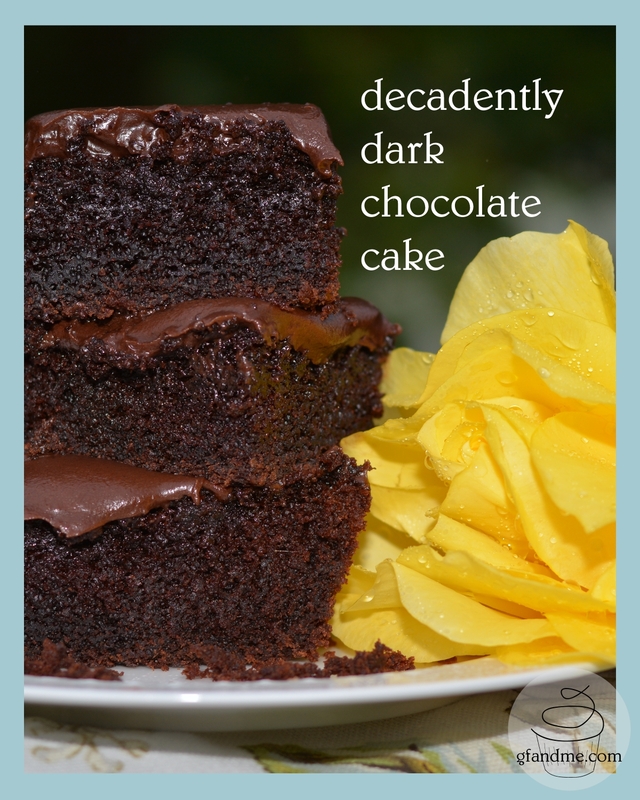 This cake is perfect for those times when you just want a quick treat (read: don’t want to make an entire cake because you know you’ll end up eating the whole thing after everyone else goes to bed!) The problem is that it’s waayyy too easy to make another one, and … well … maybe just one more …. spicy carrot cake with cream cheese icing! Need I say more! 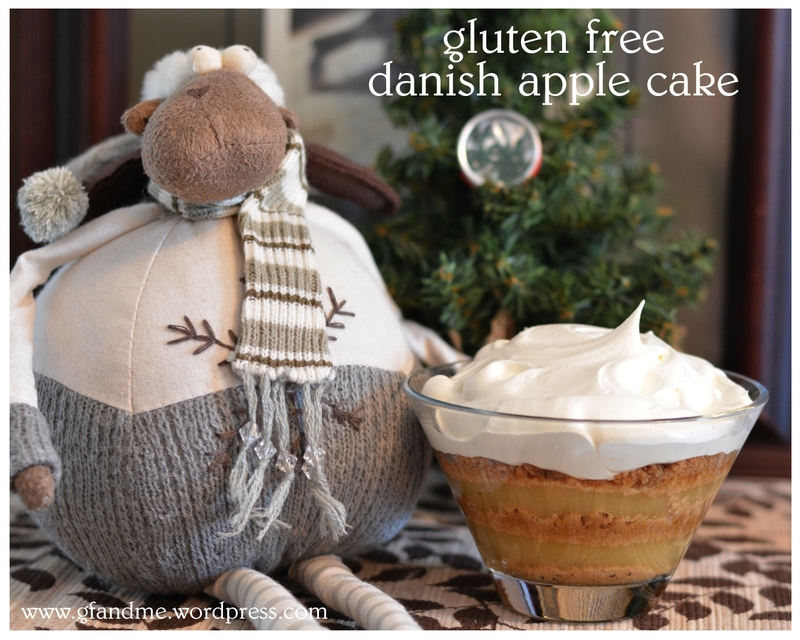 Based on my great-grandmother’s recipe for Danish Apple Cake, this gluten free no-bake cake tastes like apple pie but won’t overheat your kitchen. It’s also super-easy to throw together and can be made the day before making it the perfect dessert for a busy summer BBQ. Give it a try. You won’t regret it! With a texture that’s beyond fudgy, these flourless gluten free brownies have just a hint of sweetness and a whole lot of dark chocolate goodness. 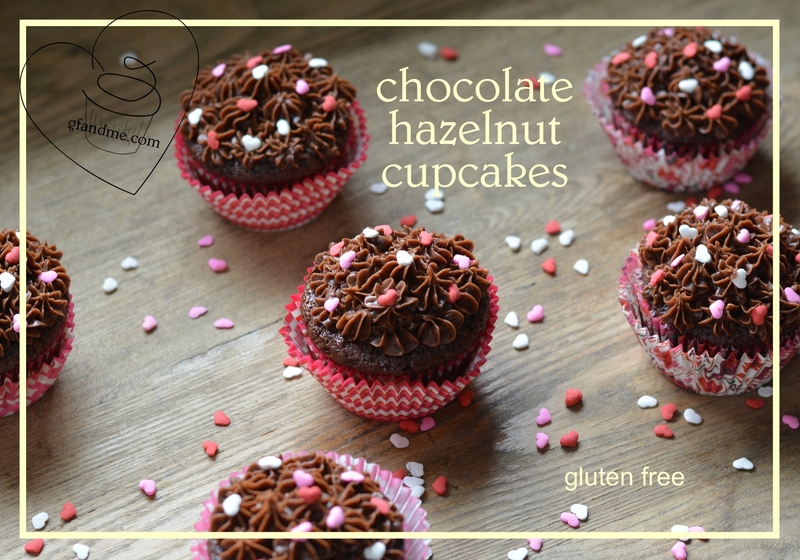 Just to be extra decadent, we coat them with a not-too-sweet cream cheese and Nutella icing. 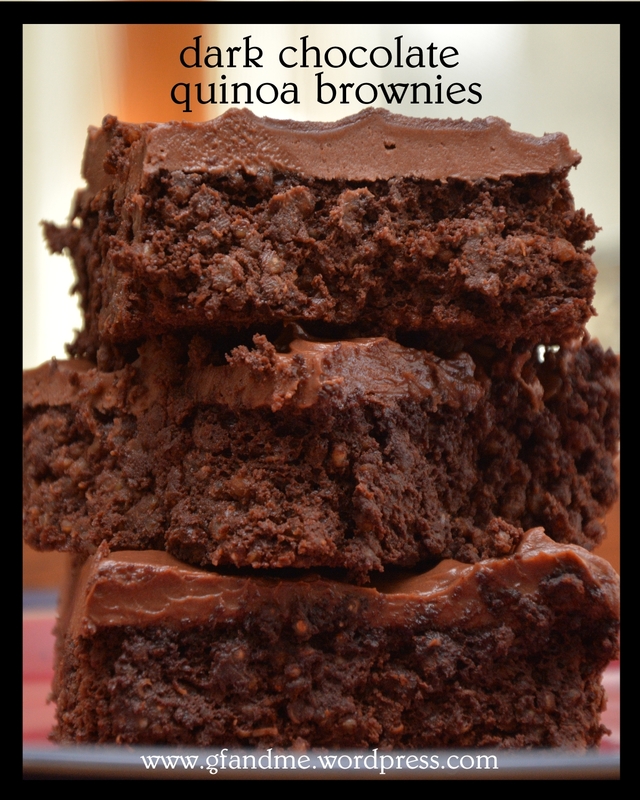 The brownies are really good, but the combination with the frosting is to die for! A very kind neighbour gave us this brownie recipe. Thanks Christine! When my great grandparents came to Canada in 1920, they brought many of their traditions from Denmark along with them. One holiday tradition in Scandinavia is to have rice pudding on Christmas Eve. The pudding contains one whole almond and whoever gets it in their dish gets the Almond Gift, usually a marzipan pig symbolizing good fortune. As my family settled into life in rural North America, this Christmas Eve custom transformed. For reasons unknown, the rice pudding became a Danish Apple Cake and the gift became a small token, often a trinket or toy. I should really say “gifts” because, at some point someone (I believe it was likely my grandmother) added one or two more almonds and gifts into the mix just for the fun of it. My family has had this dessert on Christmas Eve for as long as I can remember (and I’m sure much longer). I still have a little china dinner bell I received when I was a child and my grandmother made the dessert. 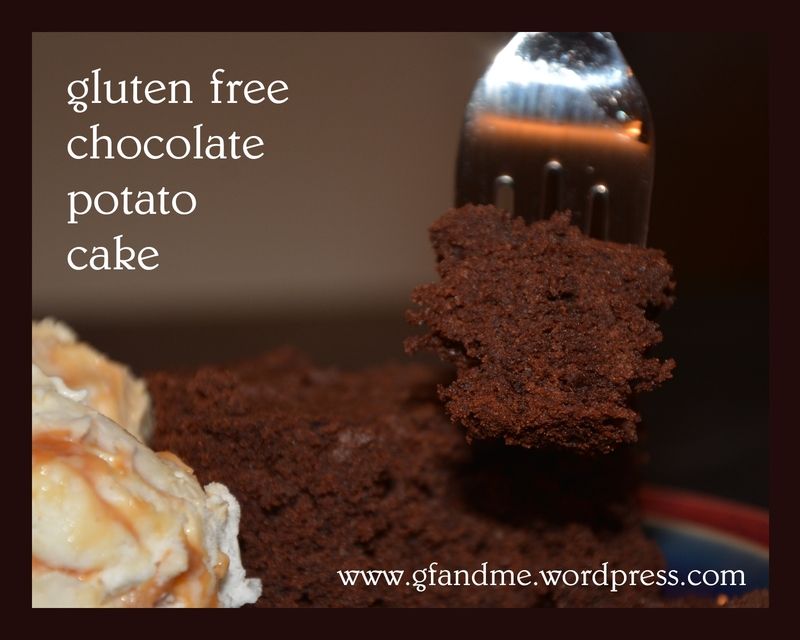 This year I’ll be making the cake, and it will be transformed once again into a gluten free version. 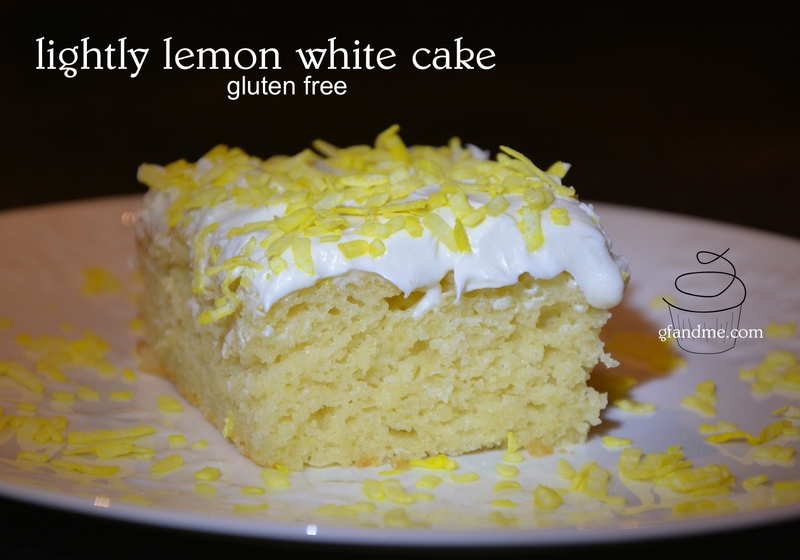 If you’re looking for a light and airy, not to mention fun, dessert, then this is the recipe for you. The “cake” itself is more of a parfait. 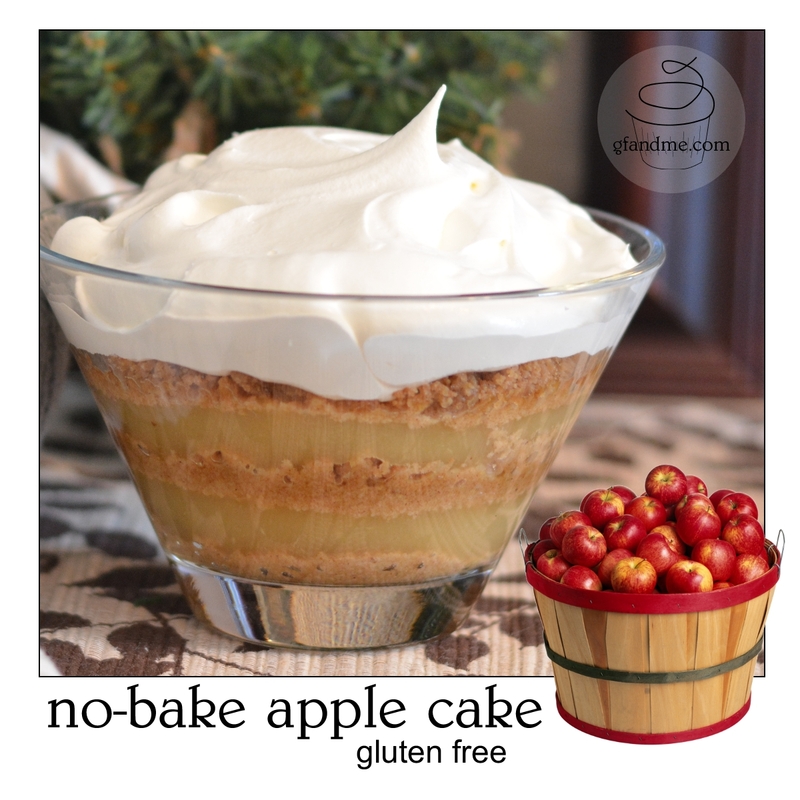 It’s easy to make and tastes awesome – a bit like apple pie. Hmmmm, maybe that’s why this tradition was transformed!